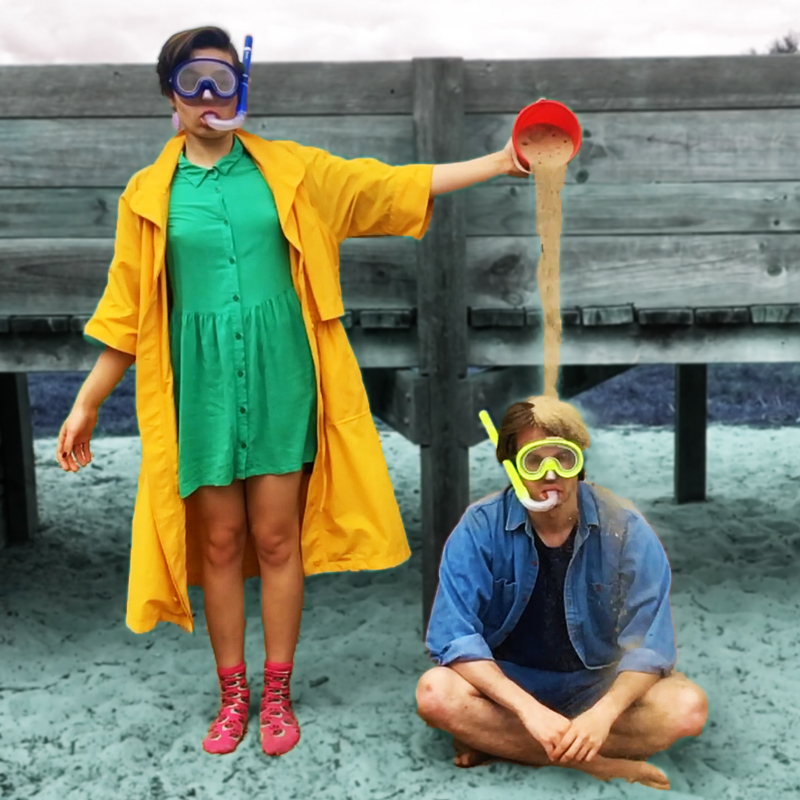 Periscope Productions is an independent Melbourne-based theatre company presenting new Australian work at this year’s Fringe. A Little Bit Of Pain Never Hurt Anyone by Brendan McDougall is a play exploring themes of gender, identity, relationships and personal growth and is now showing at Holden Street Theatre until Sunday 4 March. Brendan and actor Britt Lewis kindly join Lisa in the studio to discuss the work’s development and key themes.